Wax Museum ~ Who Inspires us? Once inside the link, look to the top right corner to see the "play button". 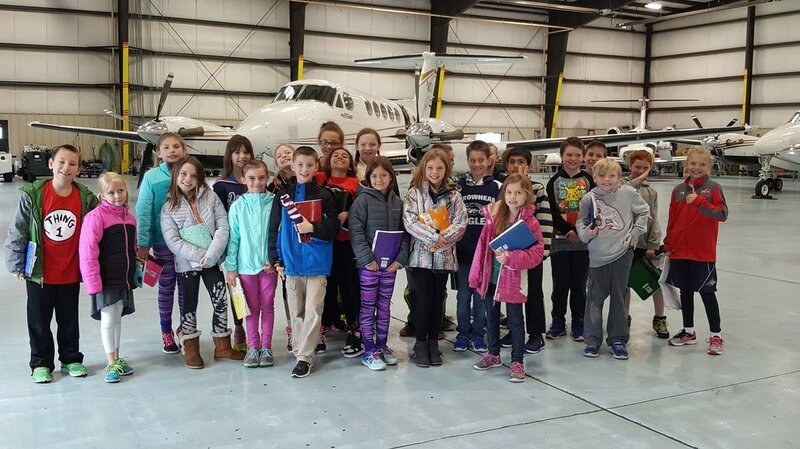 Edwards Jet Center Field Trip! goo.gl/photos/eviXe2M6zH8vco8Q7 Click the link to see the photos! Don't forget the slide show at the end! Call for Kids Pizza Party and St. Patrick's Day Math Graphing! goo.gl/photos/hhHmsxEhqy5qmiAX7 Click the link to see the photos! goo.gl/photos/TXVaEgiGym6BynuK8 Click the link to see the photos! goo.gl/photos/H1Z8rWYeBgXf6fx79 Click the link to see the photos! Thank you all for a WONDERFUL YEAR IN 3RD GRADE!!! I hope you have a fabulous Summer and an Awesome 4th grade year! We will be starting our last set of standardized tests next week. ​ We will be taking the Smarter Balanced Tests the week of May 15 - 19th. We will have breaks for recess and healthy snacks. If you would like to send gum for testing, please feel free. Please make sure your child has a water bottle each day and encourage a well balanced breakfast to help optimize their ability to do their best. P.E. will be moved to Monday at 10:30, please send tennis shoes. I can’t believe how fast the year is flying by. I wanted to take a minute and share a few of the upcoming events. This Wednesday, May 3 is the bike/walk to school day. This event will be after lunch and students can ride their bike, but they must have a helmet that fits. Students who are not biking will be running/walking a course designated for this activity. It would be a great idea to send in a water bottle on this day. Thursday, May 4th will be a Pizza Party in our classroom for Teacher's Appreciation Day. If you could please send $3 to help cover the cost of the pizza in an envelope for Mrs. Topel, that would be greatly appreciated! Reading / Math Homework and Spelling Test for Unit 5.4 this week will be moved to Monday, May 8th, due to no school Friday. Our wax museum is approaching quickly! Friday, May 12from 8:30-9:30 in the gym is the big day!! Everyone is working hard to finish their report, speech, timeline, fun facts and posters. I know a lot of outfits are coming together and look great. Remember, this is the one part that must be completed at home. Please send in your child’s costume next Monday, May 8 if possible. If you need more time, please let me know. We will have at least one dress rehearsal for another class at Arrowhead. Do not hesitate to contact me if you have any questions regarding the wax museum. 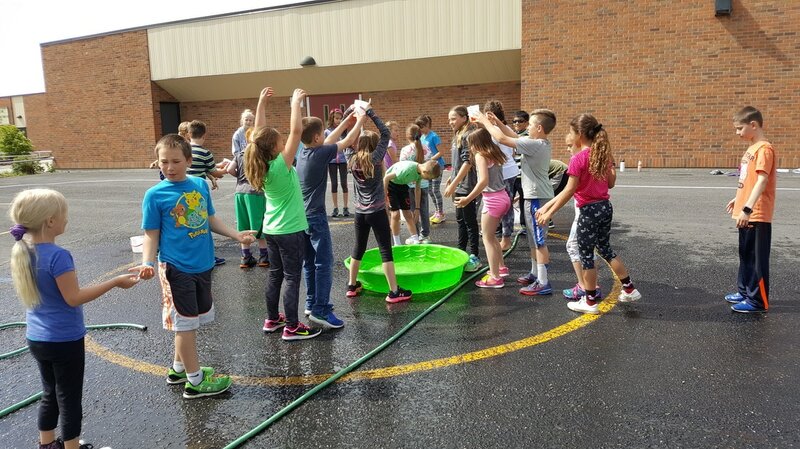 It is such a fun event that kids will always remember! We finished NWEA tests and only have one more to do!! I was impressed with the NWEA results and they are helpful for me to better understand your child and placement for the upcoming year. Smarter Balance Testing will be the week of May 15-19. There are different components for the tests so I want to break it into smaller parts throughout the week. Kids are allowed to chew gum during this test. Please see that your child is at school this week, has plenty of sleep and a healthy snack to enjoy. Thank you so much for your help with this. 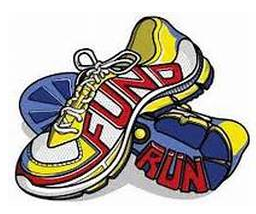 Friday, May 19 is track and field day. K-3 will be before lunch. Please send a water bottle with your child and see they are dressed appropriately and have sunscreen on. All Library books are also due May 19th. End of they year!! Wow, I can’t believe it is almost here. I will send home report cards on Friday, June 2. It’s hard to believe we are thinking that far in advance, but it will get here quickly so I wanted to make sure everyone was aware of the upcoming dates. Most of 3rd grade is starting our NWEA testing next week! Our class will start on Tuesday! We plan to take one test each morning at 8:30 until we have finished on Friday. We also will be taking the Smarter Balanced set of tests that last about a week in May too. Please send a pack of gum for your child to use during testing days if you would like. The pack of gum may be kept here until all testing is done, if that works for you. Sending water bottles and healthy snacks each day to school is also very important for their ability to focus during the day. Please help your child get in the habit of packing these items into their backpacks each day. Spelling will be put on hold during our testing week. We will resume with Unit 5.4 starting May 1. 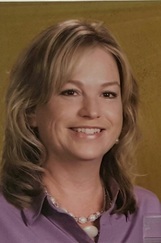 Wearing BLUE on Wednesday ~ We celebrate Mrs. Derrig, our secretary, by wearing her favorite color. Please remind your child to wear as much BLUE as they can. Please Remind your child to use their at home reading time for RAZ Kids ebooks online to reach their 3 hour goal for the month of April! This will allow them to wear P.J.s, slippers, robe & bring a stuffed animal on Friday, April 28th! Thank you in advance for helping us plan for the next few weeks of learning in 3rd grade! Third Grade will be taking our Spring Musical "It's a Hit!" on the road! We have been asked to preform on April 19th at Mission Ridge and will be leaving the school about 1:00 that day. Please have your child wear their ball outfit to school that day including the ball hats if they have them. For the parents that could not attend last week's performance, you may join us then to watch it then if you would like. Thank you in advance for helping your child spread the gift of song to residents at Mission Ridge! ​We have been reading in our Wonders books this week about ways we can help the Earth and use trash to create art. Next week we will "Create a Collage" or "shoe box" displays. Using old pictures in Newspapers, calendars, cards, magazines, scraps of twine, rope, cloth, tin foil, small bits of cardboard boxes, buttons, twisty bread sack ties, gift bags or other items you and your child feel will lend themselves to being changed into art. We will then display them with our writing that we are currently working on to persuade someone to start Reducing, Reusing & Recycling items in our homes to help our Earth. Please send a shoe box or another small box along with any of the above items that you would like to donate to our classroom for this project, please send them this week. Any items we don't use, we will recycle here at school. Thank you in advance for helping our project work. March 31 - Report Cards sent home. Google Classroom Projects & assignments "Wax Museum Biography Report ~ I am inspired by ....."Once you have chosen a person that has made a positive change in our world, follow the plans to create a biography. Once we are done with our reports due April 28th, we will become that person to present it to our audience on May 12 in the gym from 8:30 to 9:30. 2017 Wax Museum Outlines have been provided inside our "Google Classroom ~ Mrs. Fagan's Class 2016-2017" (click on the link under the "Cool Websites" tab on our class weebly. For the next several weeks, we will be working on Biography Reports. Your child has chosen a hero that they are interested in researching. After researching and writing our reports, students will “become” their hero for a Wax Museum presentation in March (more information to follow). Thanks in advance for all your help and support with this fun project! o Make a button that will activate your presentation! (This will be done in class). Thank you parents and students for donating to the "Call for Kids" program at St. V's! We won a pizza lunch where we met the Mascot!!! Thursday is Science Fair day at Arrowhead. All students will bring their projects to the gym before school to set them up. All students will tour the gym sometime during the day to learn more about Science in our world. At the end of the day be sure to take your project home. Thanks to the 4th grade teachers for leading this learning adventure! Friday is March Madness Awareness Day at Arrowhead and our 3rd quarter fundraiser. 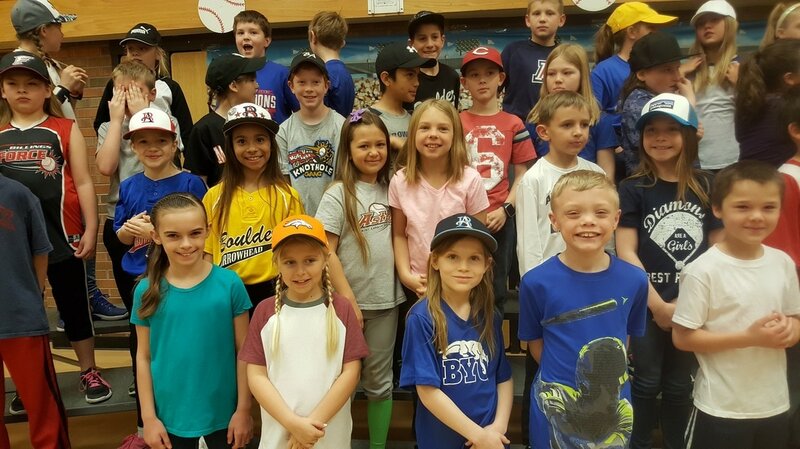 Dress in your favorite sports team and bring $1 to contribute to the Backpack Program for Billings Public Schools. Your money will be used to purchase food for kids in Billings Schools. Let’s show our KINDNESS!! Remember - NO PEAK on Friday. Friday marks the end of the 3rd quarter - WOW!!! Only one more quarter left. Report cards will go home next Friday. 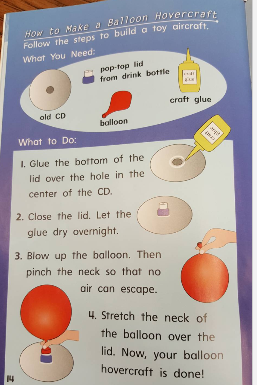 Today in small group reading, we read about a step-by-step way of making a balloon hovercraft. The students asked that I post the steps just in case they have the opportunity to make it at home. If your child does create this at home, please encourage them to discuss why they think it worked or didn't work. Donations are welcome and will support ongoing arts programs at McKinley. Please share this information with your students and feel free to share with anyone else who might be interested! A sombrero, baseball cap, or even a beret…its “Wear any kind of hat” day. Wear any kind of animal print. Wear comfy sweats and snuggle up with a good book. As the end of January draws near, it is time to start thinking about all the events we have planned for February. Due to the early "Winter Break" and 1/2 day on Feb. 9th, we will be having our Valentine's Day Party early on Feb. 9th along with all of Arrowhead. Please feel free to send Valentine's Day Cards starting Monday, February 6th. We will be making Valentine's bag at school this Friday for the students to collect their cards in. We have 27 students this year in our class. 24 Spirit Day - Flannel Friday!! Please complete the following survey about Arrowhead School within by January 17. Your input will be reviewed by the Superintendent, Lincoln Center Administration, and Arrowhead Staff. Thank You! I wanted to remind you that 3rd grade is starting the Winter NWEA testing this coming week. We had to move the testing time with one of our slots to accommodate a 4th grade class that needed to test on the same day. 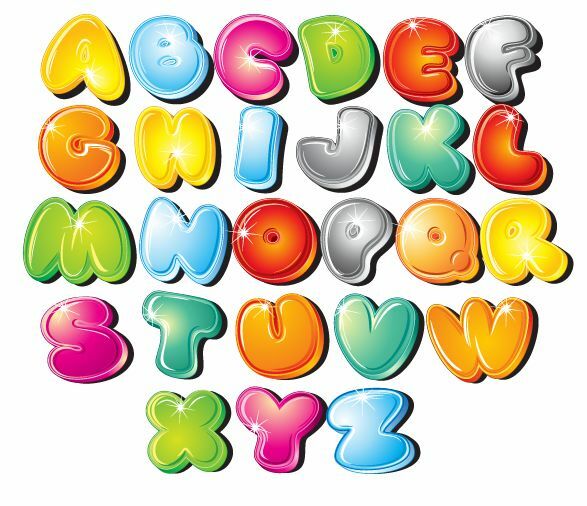 We also had some internet problems and were unable to complete our Spelling Unit 3.2 this week. Please feel free to send gum for your child if you would like them to have it for testing times only. If you could check to make sure your child has working headphones for testing time that would also be very helpful. I hope you and your family are staying warm. Jan. 9th - Jan. 13 Internet Safety Week ~ "I've Got the Power!" Monday - "I have the power to not view embarrassing pictures or share hurtful words." Tuesday - "I have the power to tell a trusted adult if anything doesn't seem right." Wednesday - "I have the power to ask vefore I download." Thursday - "I have the power to turn off unsafe media." Friday - " I have the power to help my friends make safe choices online." It is a very busy time of the year and I wanted to remind you of the special things coming up in the next month for your planning. Next week we will not have a spelling test due to the short week. We will still work on unit 3.2 activities, however, we will wait until Jan. 6th for the test. If you would like your child to have gum during the testing days, please feel free to send a pack of your choice. I wish you all a warm, happy, and healthy end to your 2016 as well as a Happy New Year for 2017! During the break please encourage your child to read using their RAZ kids account at least 4 times a week for 30 minutes each & use the quizes to help check their comprehension as well. We have also been working on Limerick style poetry and it would be wonderful if your child would like to work on writing poetry about the things they like to do during the break with family or friends! Just a reminder that due to the 1/2 day tomorrow and no school on Thursday & Friday, the homework in today's backpack is not due until Monday. Your child may also bring a special drink (juice, milk or a sports drink - please nothing red) to class as well as an extra snack since we are not serving lunch at school tomorrow and they will get a later lunch than normal. Please make sure your child knows their plan for getting out of school at 12:00 tomorrow. Also look in today's mail to find a 1/2 sheet of GREEN paper with the date and time of the parent-teacher conference. If for some reason this time doesn't work for you, please email me ASAP so we can find another time to get together to visit about your child. Thank you and enjoy the extra 2 1/2 days with your children this week! Giving of any kind can be done here! Due to rain and wind, we have decided it would be best to postpone the Basket Auction at Saturday Live. We want the beautiful baskets and many items to stay dry along with enjoying the event. The plan is to hold a Silent Auction at the school the week of October 24-28 with final bidding occurring on the evening of Family Fun Night, October 28. Look for details coming out soon. We are happy to announce the Silent Auction bidding for Mrs. Moore’s MSU Bozeman basket which includes 4 tickets to the MSU vs. Eastern Washington football game on October 22. Stop by the office and make a bid on this AWESOME basket. Highest bidder will be announced Wednesday, October 12 at 3:00pm. The PTA “Dino-Dig” will be up and running tomorrow. Your support of Arrowhead and the work we do is very much noticed and appreciated. We have been reading about many different cultures this week at school and learning about different traditions. If you have family traditions that have been handed down from your culture, could you please take a few minutes to share some with your child and from what culture they originated? We are starting our research projects tomorrow and it will continue until middle of October. I will post the results with pictures in the "Projects" section of this website, so please check back soon. 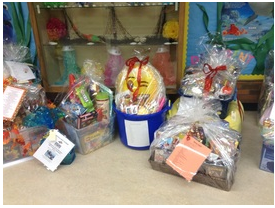 The classrooms of Arrowhead Elementary have an auction of fabulous baskets created by their classroom every year at the “Saturday Live” event in Pioneer Park on Saturday, Sept. 24th. The money raised from this auction allows the school to purchase curriculum enhancements such as: RAZ Kids (reading ebooks), Brain Pop Jr. (Building Background knowledge across the curriculum), Spelling City (leveled spelling & vocabulary practice), additional electronic devices for the school) as well as special classroom grants for the school. After brainstorming in class and voting, we came up with a "Baking Sweets" basket theme. Please send any items you would like to donate to school with your child so they may be assembled in a basket for the auction. Please bring items to our classroom by Monday, Sept. 19th. Thank you for your help with this! ​MAP /N.W.E.A. 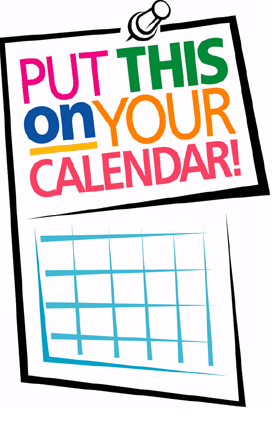 testing will begin for 3rd grade next week on Tuesday, Sept. 6 through Thursday, Sept. 8. Our class will start at 8:30 in the morning and take about 2 hours each day. Arrowhead School will take the Reading, Math & Language portions of this computerized test. The N.W.E.A. 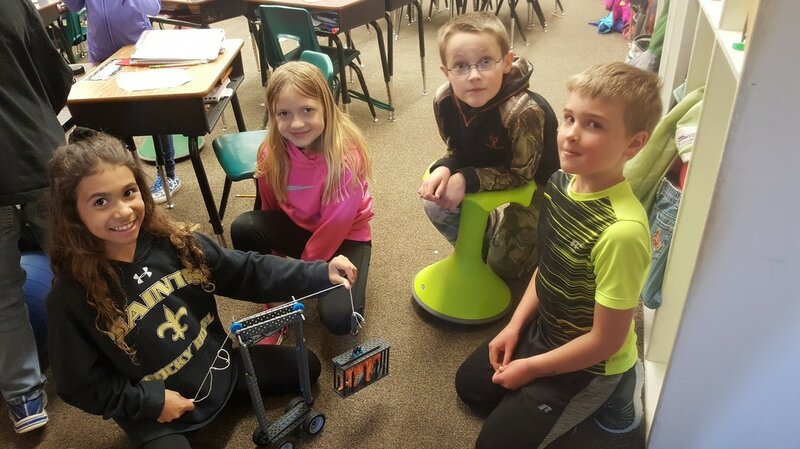 set of test will be given 3 times this year and will allow us to watch progress through the year (Fall, Winter and Spring) and share the report with you at Parent-Teacher Conference time as well as progress throughout their education in Billings Public Schools. Each child will need a pair of headphones for the testing. We encourage you to send a pack of gum for your child that will only be used during testing and the leftover gum will be sent back home. Hello, my name is Maggie Fagan. 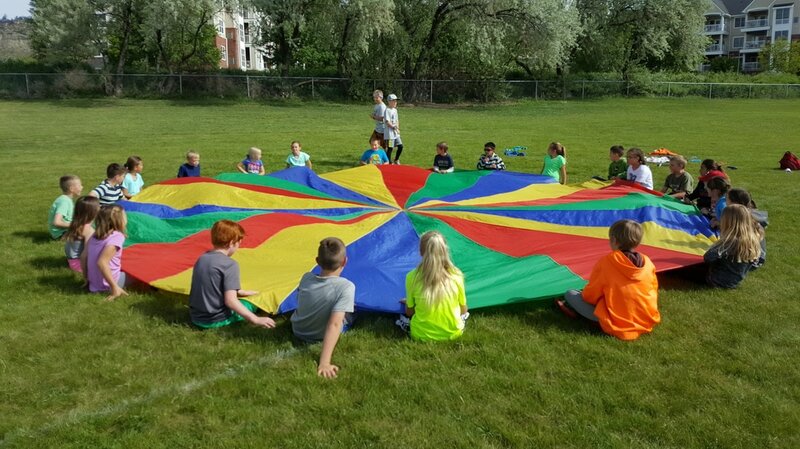 I have had the pleasure of teaching grades K-6 for over 20 years in Billings. This is my 7th year at wonderful Arrowhead Elementary School. Our mission at Arrowhead is: to foster a safe, nurturing, responsible, and positive environment that is conducive to the academic, social, and emotional growth of each individual student. I wholeheartedly embrace our mission and strive to deliver varied learning experiences, hands-on learning discoveries, and a love of learning to your child. My goal is to develop independent learners who have a love of learning that will last a lifetime. Away from school, I'm the mom to two students, Lute and Shania, who attend West High School. My husband Grant and I love spending time with family and friends and taking walks with our two puppies Lily & Kaia. Our newest addition is a kitty named Shuffle. He loves to chase both puppies around our house and keeps us all smiling. I am looking forward to another awesome school year here at Arrowhead with you and your child! 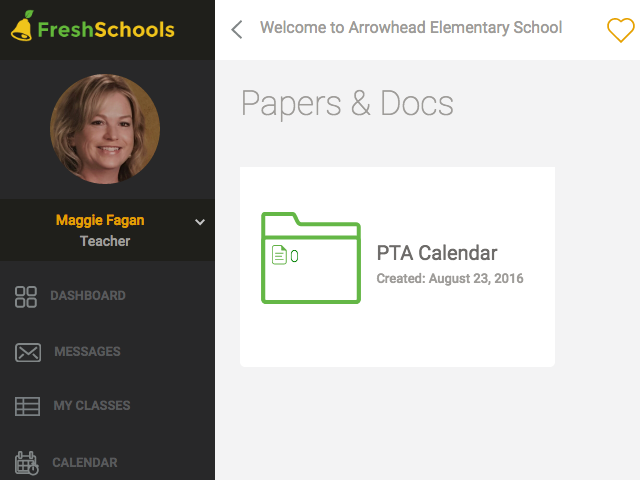 “Fresh schools” to receive message alerts about important events in 3rd Grade this year. Each month, your child will bring home Reading Club flyers. Together you can choose from books hand-selected by teachers and experts, and then order online or send your order form and payment to me. There are 3 sections of testing that include: Reading / Math / Language. Your child may bring a package of gum if you would like for them to use during our testing days. Check back for the testing dates this fall.